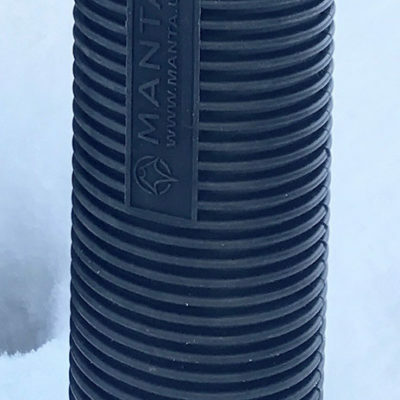 The MANTA Vertical/Pistol Grip Sleeve is a revolutionary product that was designed to fit larger vertical grips such as the Grip Pod. The sleeve will also fit over most pistol grips creating an extreme tactile feel. The sleeve fits snugly over a grip converting it into a multifunctional part of the weapon! 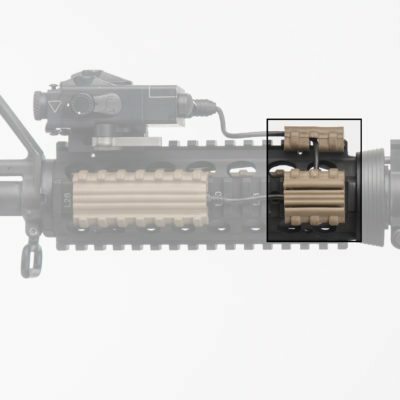 Create a recoil buffer by installing the Micro Pocket to the rear when mounting to a pistol grip. Integrate momentary activation pressure pads into the vertical grip utilizing MANTA Micro Pocket technology. Simply slide a switch into the Micro Pocket and slide the Grip Sleeve onto the grip! Say goodbye to bicycle inner tubes, zip ties and tape to hold a switch on the grip. The Grip Sleeve also features a switch protection channel to help prevent accidental engagement. The revolutionary Grip Sleeve material will stretch and conform to most larger size (1.25″ ID) vertical grips and pistol grips. 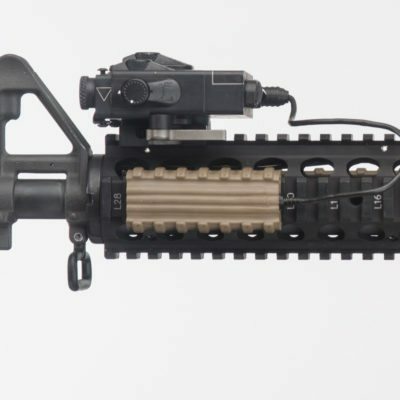 Please check out our smaller (1.0″ID) M107X series of Vertical Grip Sleeves if a smaller vertical grip is being used.  We are proud to say that this product is standard issue to Militaries around the world.